This is the card I made in my live Facebook video Monday night. It was a late night but I managed to make a pretty fun baby card. 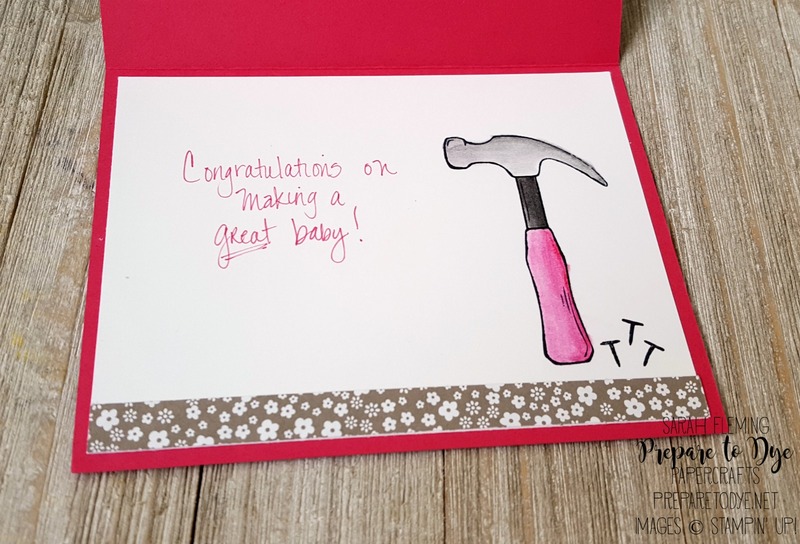 I wanted to make a baby card but didn’t really have a sentiment that would fit with the card, so I just wrote in my own with the pointy end of my Melon Mambo marker. Here’s the video. I *usually* do my live videos Mondays at 12:30 p.m. (CDT). If you’d like to watch live, make sure you Like my Facebook page and turn on notifications. You can also subscribe to my YouTube channel. There are only 7-ish days left in Sale-A-Bration, so get those orders in! 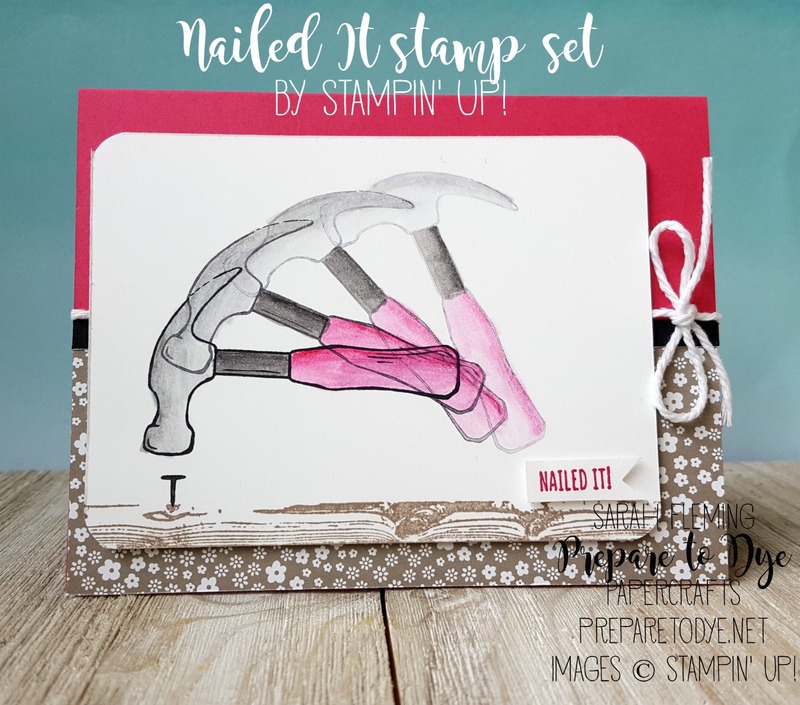 This week Stampin’ Up! released even more free items for you to earn until the 31st (including the Tasty Treats paper, which is one of my favorite paper packs)! You can earn a Sale-A-Bration freebie by placing an order of $50 or more in my online store. 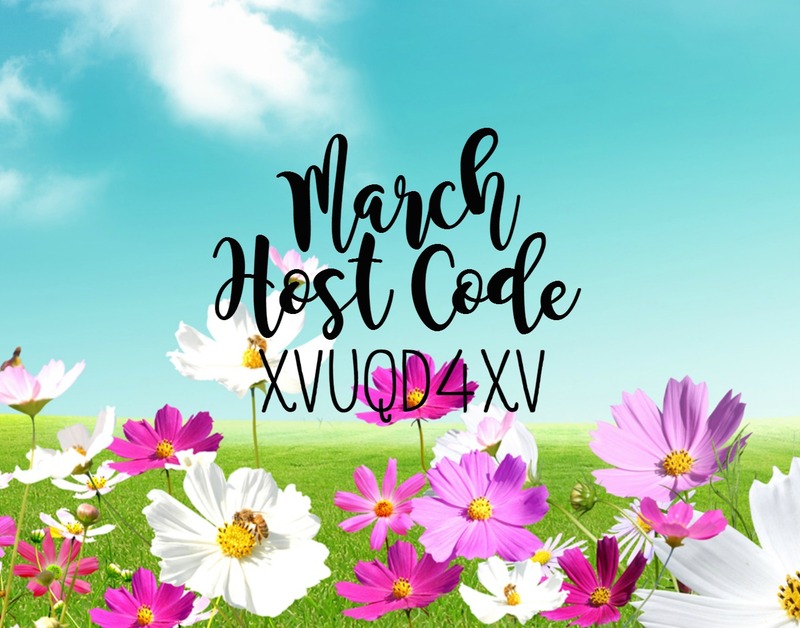 And don’t forget that anytime you order $50 or more from me using my Host Code, you also get my free gift for the month and a handmade card. But if your wishlist is over $99, the best deal is to buy the Starter Kit and join my team. No pressure to sell from me, ever, and for $99, you get $125 in products (you choose the products), and during Sale-A-Bration, you get to choose TWO extra stamp sets for your Starter Kit. Any two current stamp sets!